Jan Vertonghen has said he expects Tottenham to extend his contract by a year, keeping him at the club until 2020. The centre-half's current contract - agreed in December 2016 - is due to expire at the end of the season. Vertonghen has been impressive for Tottenham since joining the club from Ajax in summer 2012. 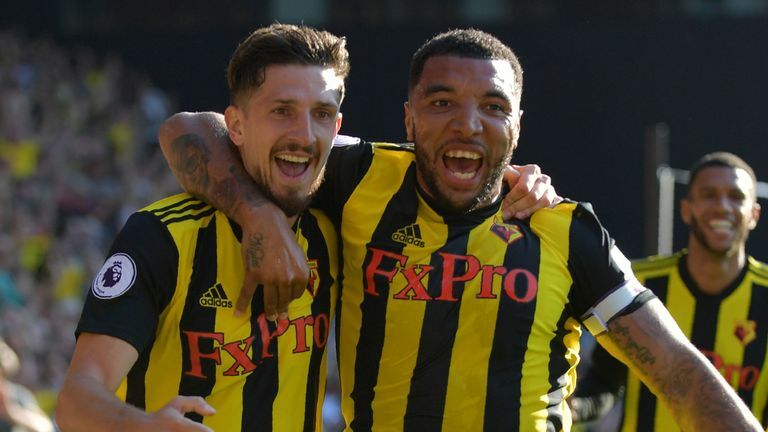 "My contract is expiring at the end of the season, but Tottenham have an option to extend it with one year," he told Belgian media. "I think they will take up the option. We'll see what happens." 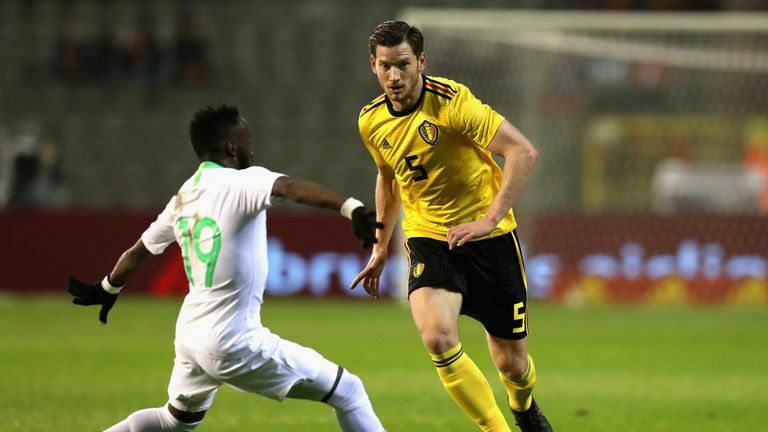 Vertonghen helped his Belgium to the semi-final of the World Cup this summer and he is currently with the national squad ahead of the friendly against Scotland on Friday. The 31-year-old has made 250 Spurs appearances in all competitions and previously said he hopes to play until his late-30s. "It's very hard to finish your career at this level as it demands a lot of your body," he said in December 2016. "But I will try and I'm doing everything I can to stay as fit as possible to compete for as long as I can at this level.